Along with his highly trained, caring and professional staff, Dr. Heinle is honored and excited to provide quality dental services customized to fit each patient's individual needs. He has earned the trust of his patients through his dental expertise and years of experience. 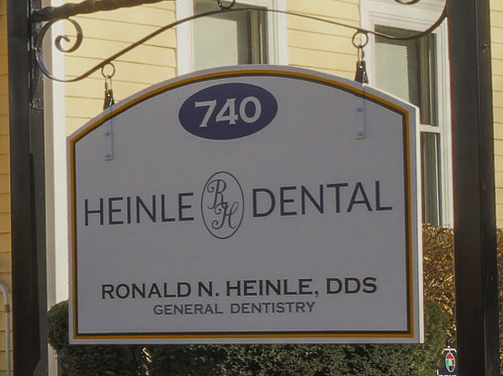 Heinle Dental is committed to educating all patients how to properly care for and maintain their oral health.